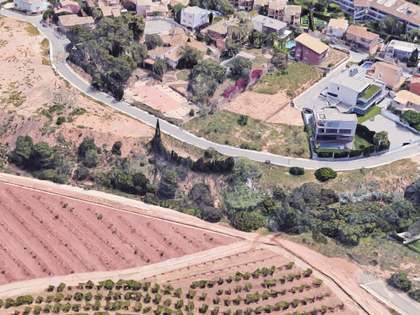 Located within the municipality of Puzol, Alfinach is one of the exclusive communities nestled at the foot of the natural landscape of the Sierra Calderona, at an altitude of 100 metres above sea level, always enjoying a breeze and offering many areas overlooking the sea. Just 15 minutes from Valencia and 10 minutes from the pretty beach of Puzol, this upmarket neighbourhood enjoys excellent transport connections, which makes it perfect for people who want to work in the city and return home to a peaceful area. 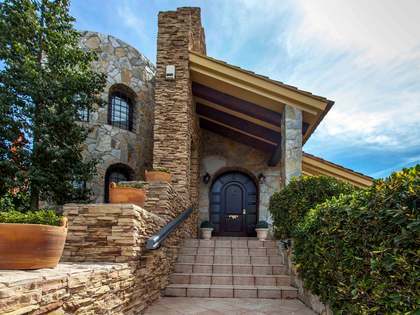 With the airport a mere 20 minutes away, this is a suitable area for international clients to acquire a home for relocation or a holiday property. Furthermore, there is a bus service that connects with the Renfe train and metro service to the city. 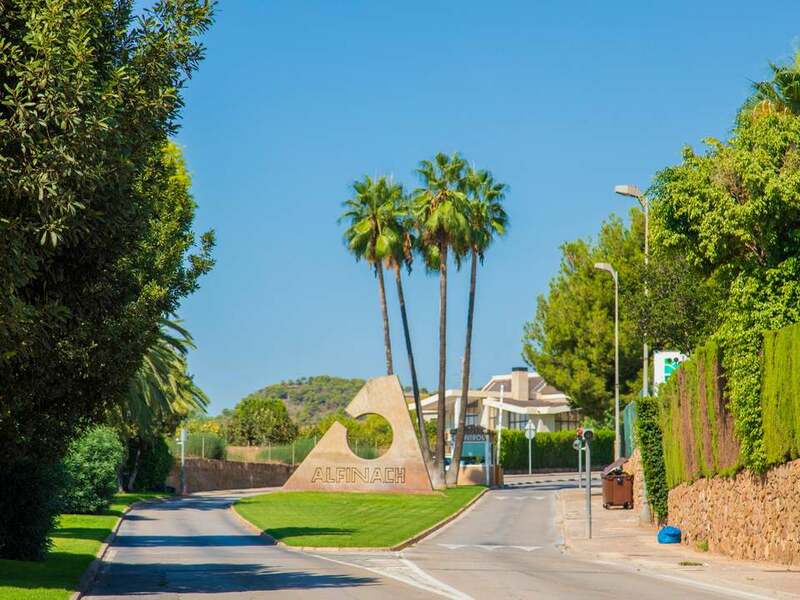 The affluent Alfinach community has a private club that boasts restaurants, swimming pools, a football field and padel courts; a great place to relax at the end of the day and to socialise with neighbours. 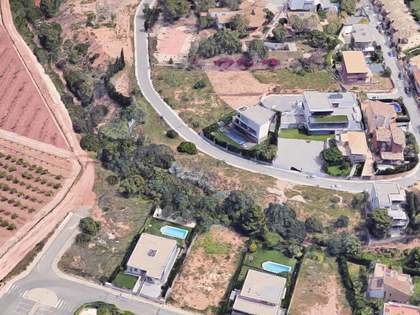 Furthermore, residents in Alfinach can enjoy easy access to the prestigious Escorpión golf course, and can enjoy a spot of sailing at Pobla de Farnals, the port of Canet d’En Berenguer and the America’s Cup port of Valencia. Typically, clients seeking a temporary or permanent home in the Alfinach area are families with children that are drawn to the area due to the number of attractive homes on offer here and the reputable international schools; in fact, the American School is actually situated within this community. 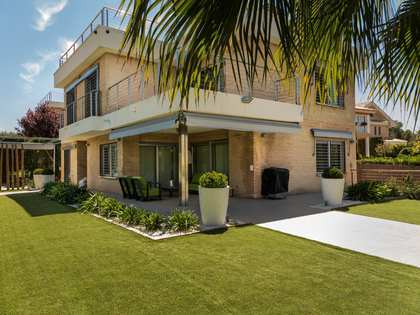 Many of our clients relocate to a rental property in the Alfinach neighbourhood for work reasons and opt to buy a home and settle here permanently after experiencing the excellent quality of life enjoyed in this part of Valencia. Our Alfinach properties include high-end apartments, townhouses, semi-detached homes and also luxurious villas on generous plots, making it a residential area that adapts to all client profiles and budgets. Among our wide selection of premium Alfinach real estate you will find both newly renovated properties and renovation projects for those clients that prefer to handpick fixtures and finishes and personally design the layout of the home to adapt it to their particular lifestyle. Explore our catalogue with a wide range of penthouses, building plots and stunning free-standing villas with gardens and private pools in Alfinach and contact us to begin your exciting property search in this excellent location in Valencia.